What was once a convenient waterfront home to immigrants coming in through Ellis Island is today an affordable home for residents who want to be close to everything New Jersey and Manhattan has to offer. 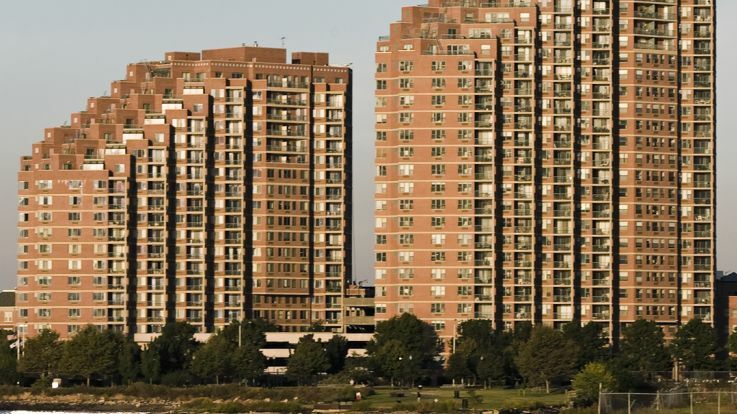 Jersey City, often called the “sixth borough,” provides residents and visitors plenty of attractions, entertainment and recreation options, all located on the lovely Hudson River waterfront and just steps from Downtown Jersey City apartments and homes. Experience everything the historic Tapestry of Nations has to offer, all with the iconic New York skyline as a backdrop. 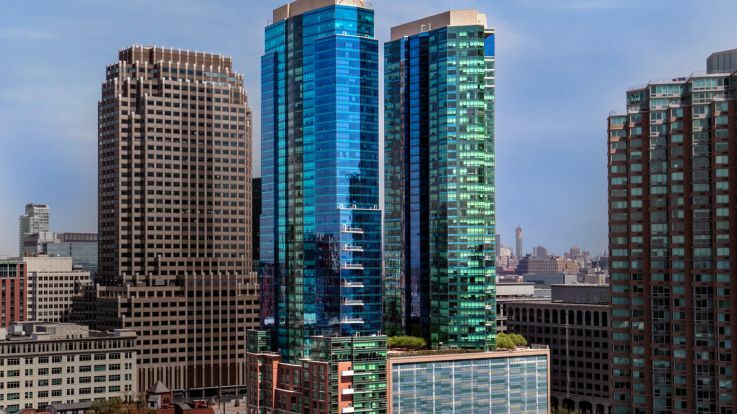 Downtown Jersey City is perhaps best known as a commuter’s paradise - its proximity to Manhattan just across the river means there are plenty of ways to get to work without living in the Big Apple - but it’s easy to get around the city, too. The 24-hour PATH Train, several ferry lines and the Hudson-Bergen Light Rail system all pick up commuters steps from Downtown Jersey City apartments and communities. 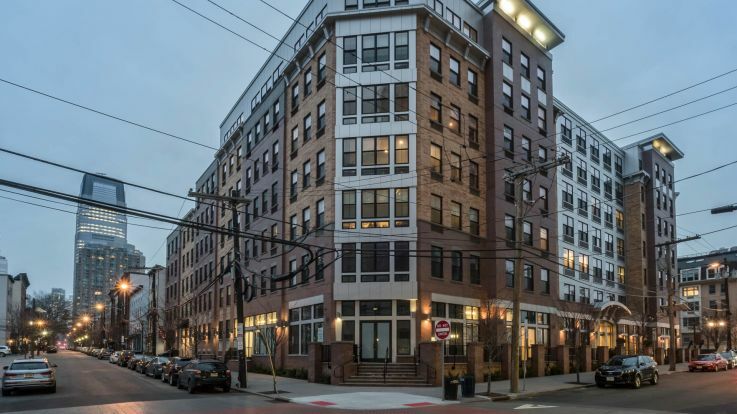 Major area highways and the New Jersey Turnpike make getting to popular dining and shopping destinations like Hoboken and Newark easy, whether for work or play. But there’s more to Downtown Jersey City than how close it’s located to nearby metro hubs. Whether visitors and residents are looking for fresh produce and locally made goods at the Historic Downtown Farmers Market, heading out on a Downtown Jersey City Food Tour, signing up for a Saturday afternoon Brunch N’ Brush painting event, or going to a baking class at “Cake Boss” HQ Carlo’s Bakery, there’s never a shortage of unique things to do just outside Downtown Jersey City apartments. If it’s dinner you’re after, relax at Orange and Olive Chef’s Table, which serves a highly sought-after 10-course tasting menu, or have a budget-friendly (and delicious) dinner at Taqueria Downtown, which has grown from one Jersey City food truck to a spot the Lower East Side and a possible future Brooklyn location. Don’t forget local favorite Talde, created by “Top Chef” contestant Dale Talde and designed by several HGTV favorites, or Cocoa Bakery, considered by many to have the best whoopie pies and truffles this side of the Hudson. 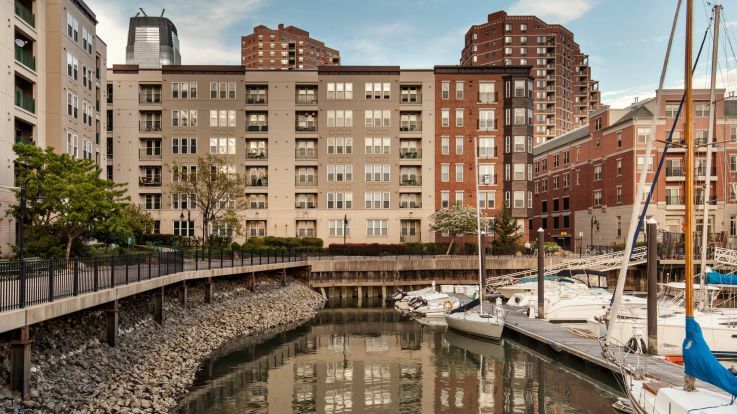 Exploring the area outside Downtown Jersey City apartments is just half the fun - settling into the tight-knit community and meeting locals is the rest.